You should be able to remove it with a 10mm allen key. Can I fit my 11 to 34t shimano 9 speed sprocket to this hub? 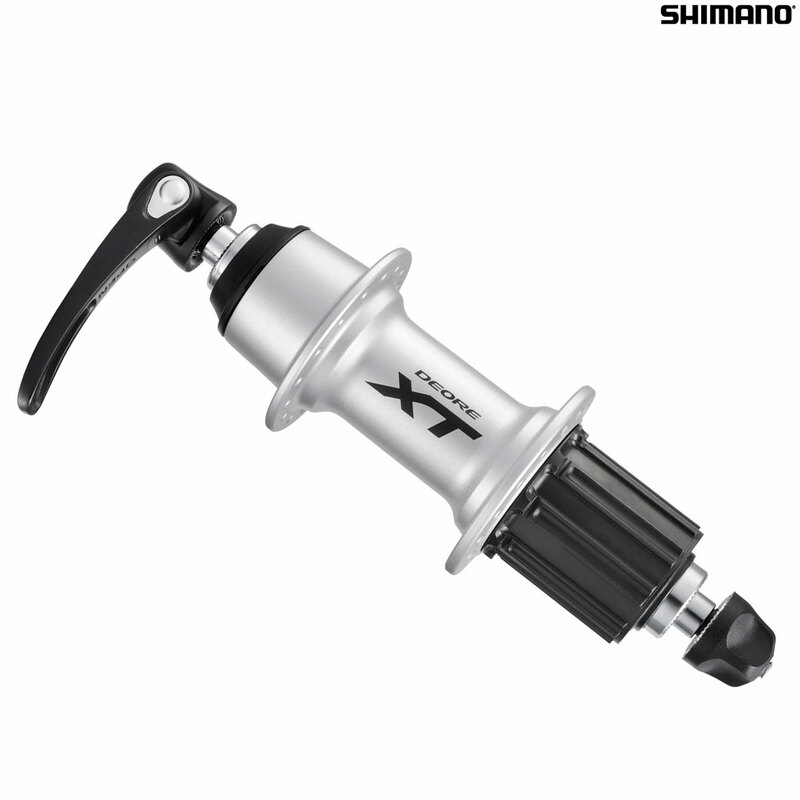 This hub would take an 11-32T 9spd Shimano cassette without any issues. Can This Be Used With A 7 Speed Sram Cassette? Perhaps With A Spacer? This can be used with a 7 speed with a spacer. The spacer is under sjs part #3888. Can This Hub Be Treaded To Accomodate A Karasawa Drag Brake? I'm afraid it is not possible with this hub or any others we sell to add threads to them to allow the fitting of a screw on drag brake.